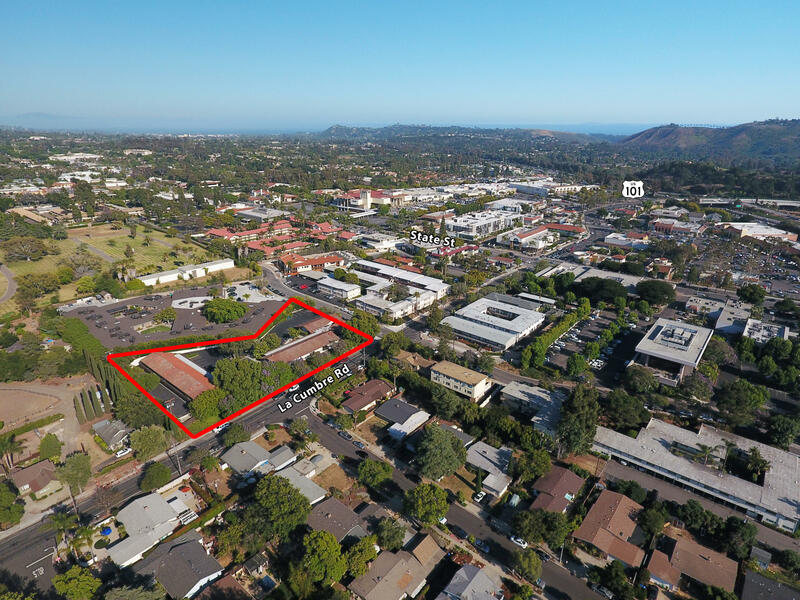 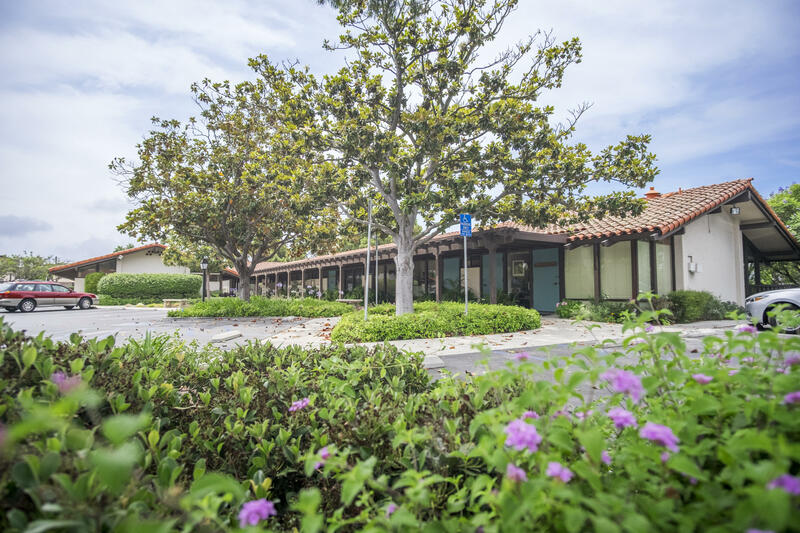 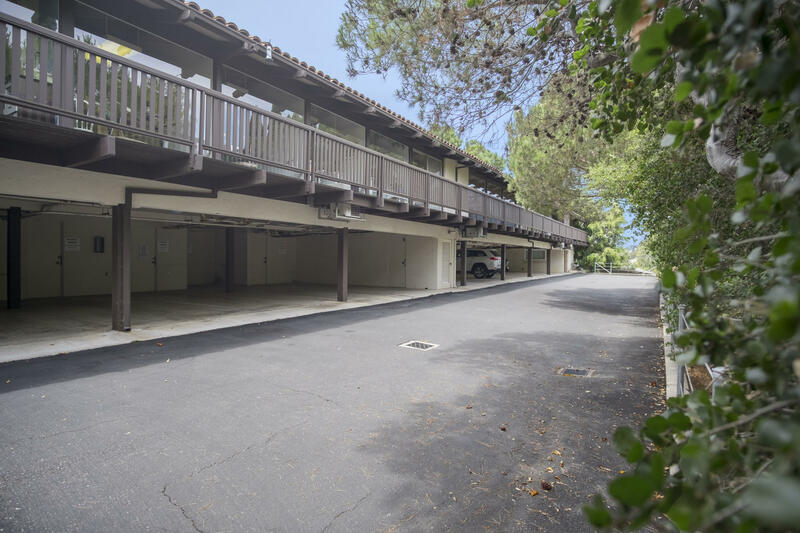 Outstanding location in the heart of Santa Barbara's upper State Street area, near the La Cumbre Mall, Five Points Shopping Center, the new Target site and residential developments with easy access to US 101 & Hwy 154. 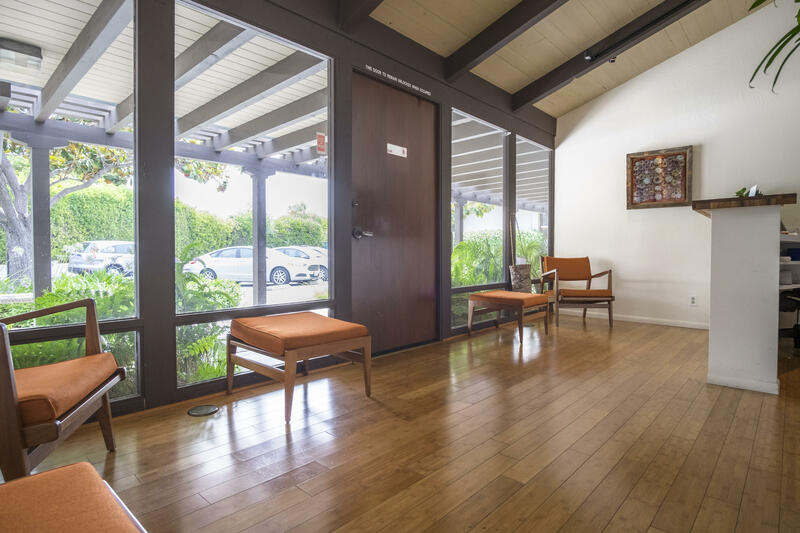 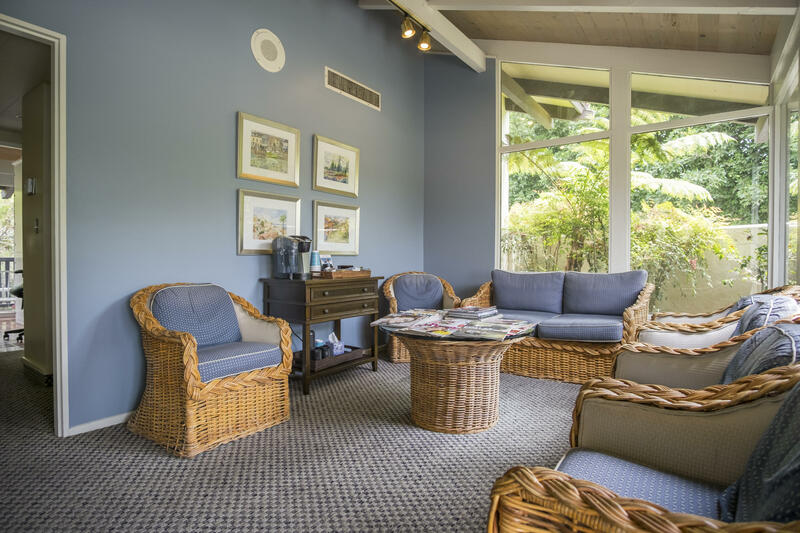 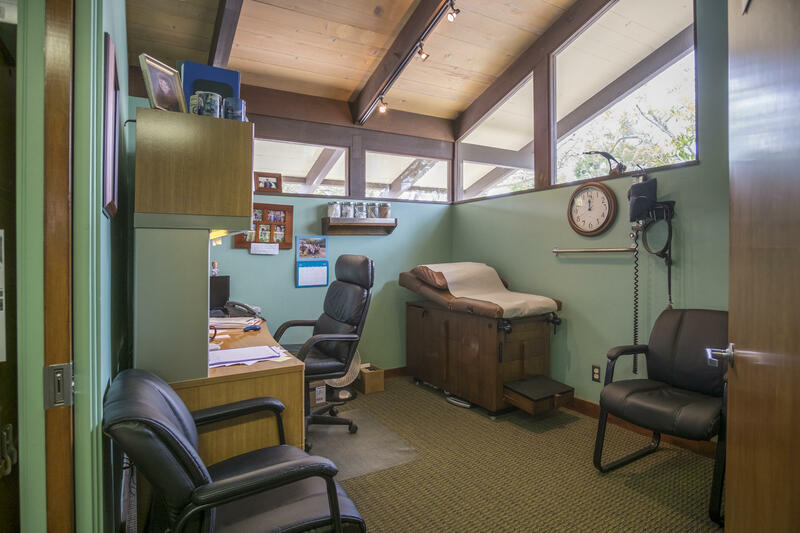 This medical/office property features ample parking in a serene garden setting with a diverse range of medical professionals. 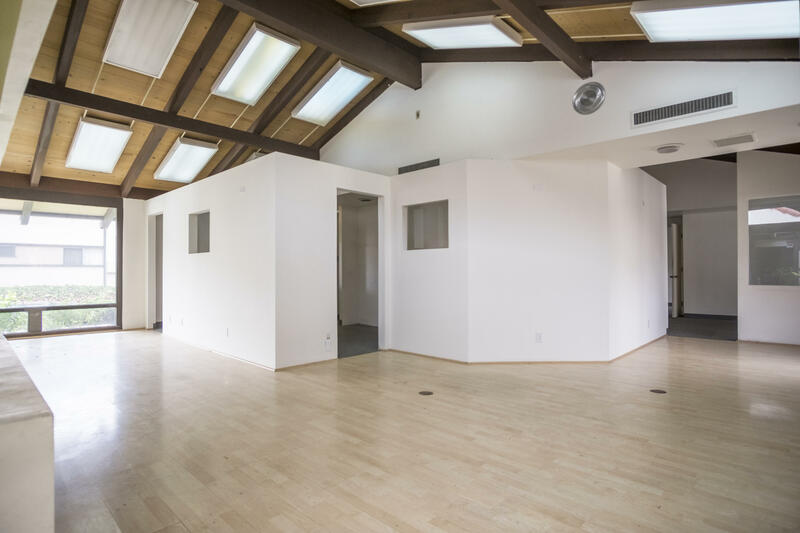 The property is positioned to allow upside potential for an investor or developer, or is a great opportunityfor an owner-user to occupy part of the property while enjoying income from the existing leases.